A timeline of our development - from our humble beginnings to the Avem Quirks you know today. Throughout the years, Avem Quirks has undertaken some large transformations. Although a lot has changed, Avem Quirks will never forget it’s humble beginnings. Walk through a brief history of our company to better understand our story and the experience we have gained through our evolution since 1980. ‘We were born in the 80’s…just! Our birth and entrance to the world arguably played a large part in setting up a generation fondly remembered for loud colours and excitement. 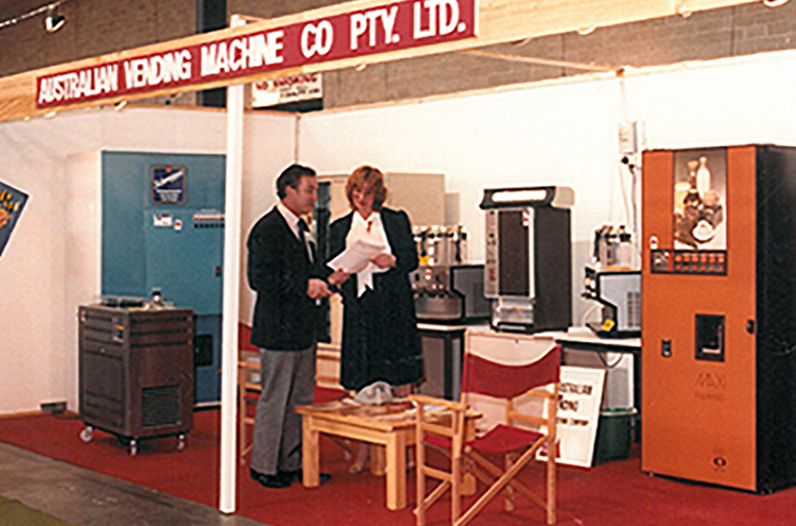 This was the year our company formed as the Australian Vending Machine Co, sourcing coffee, juice and granita dispensers locally and from Europe for c-stores and supermarkets. 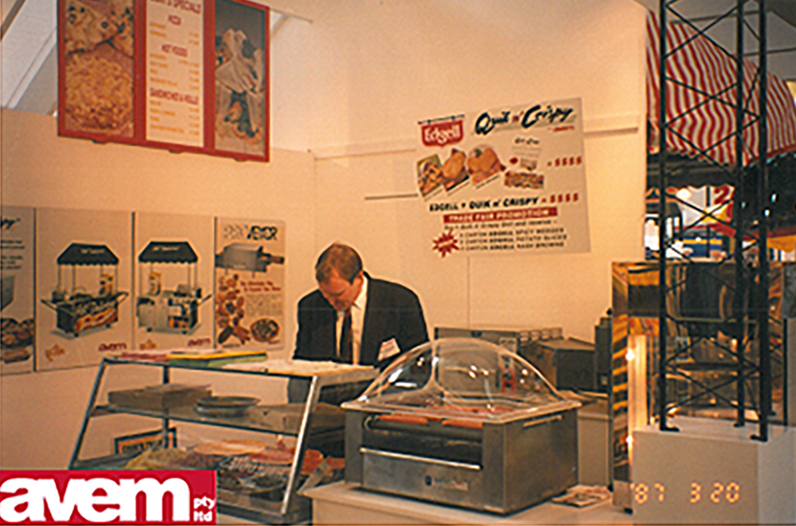 Our general manager back in 87’ at the ‘International Catering Trade Fair’ in Sydney. We shortened our name and broadened our reach to cover hot dog grillers and displays. 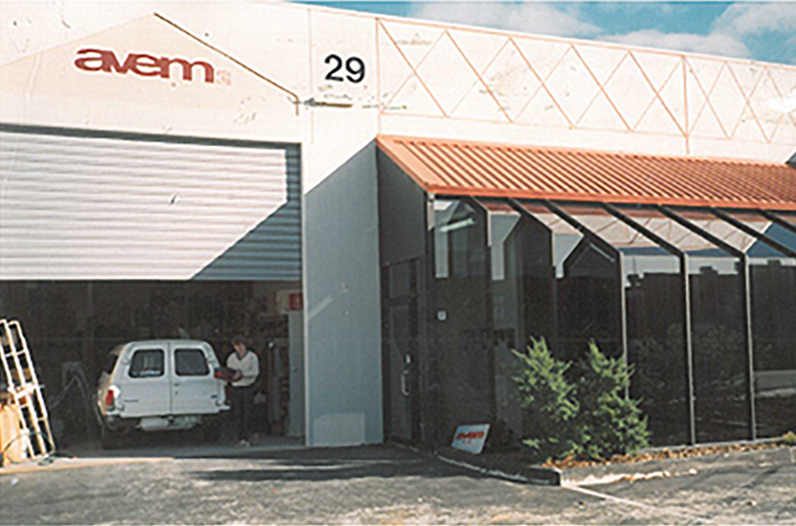 AVEM was growing and needing more space we moved HQ from South Melbourne to Moorabbin in Melbourne, Victoria. It was a busy year, also opening state offices in Sydney, Brisbane, Adelaide and Perth, and established our national service footprint. penchant for innovation is in our DNA and helps create long lasting solutions for our partners to this day. Our connection with Europe and high quality equipment manufacturers continued to strengthen. 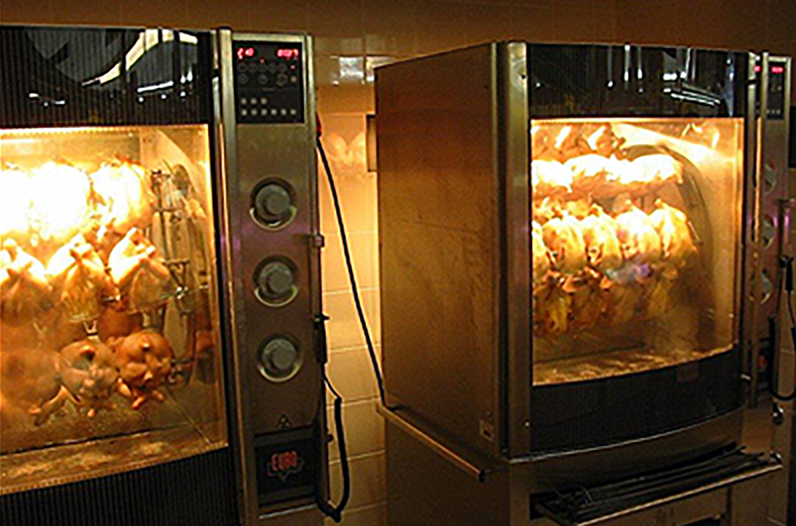 In 94’ we partnered with Fri-Jado to distribute chicken ovens throughout Australia. A relationship that continues today. Our search for Europe's best products took us to the far north! In Finland we met Helkama and soon after began importing their refrigeration equipment to our shores. Rompa Bakery Ovens were also added to our range along with our self manufactured HAC (Heated, Ambient, Cooling) Cabinet Displays (pictured to the the left). 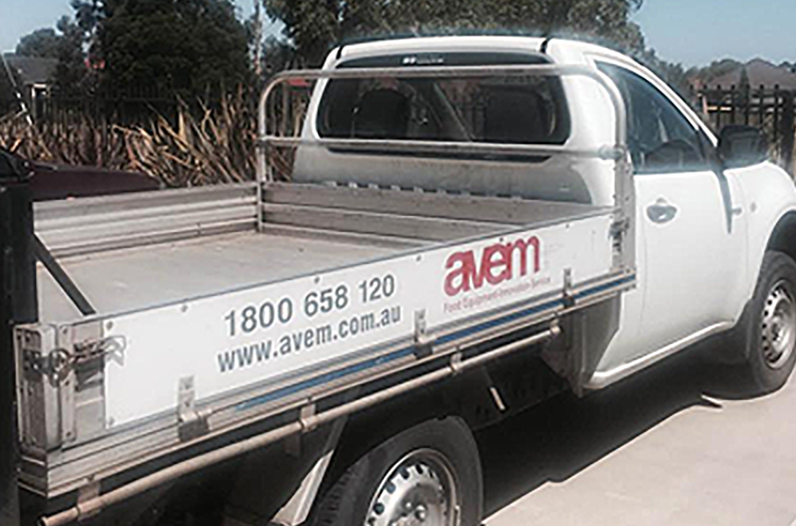 Roll out projects and installations are key strengths of AVEM. Our experience and understanding in this area has delivered sustained success over the years. 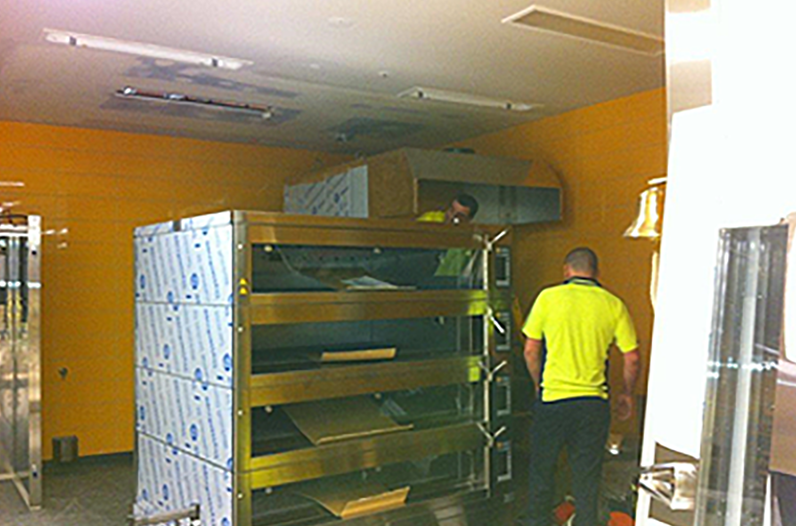 These projects cover everything from coffee machine roll outs to major convenience store and supermarket installations. 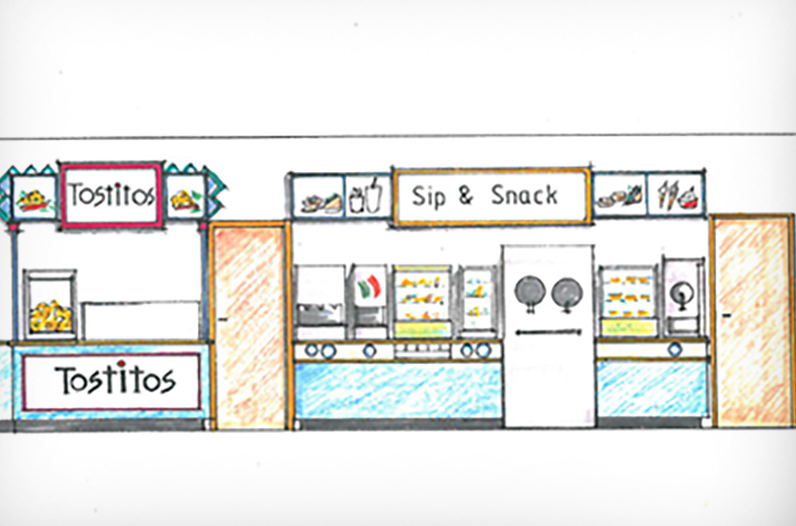 Our continued drive into the supermarket industry with a full deli solution meant new clients…and the need for more space. 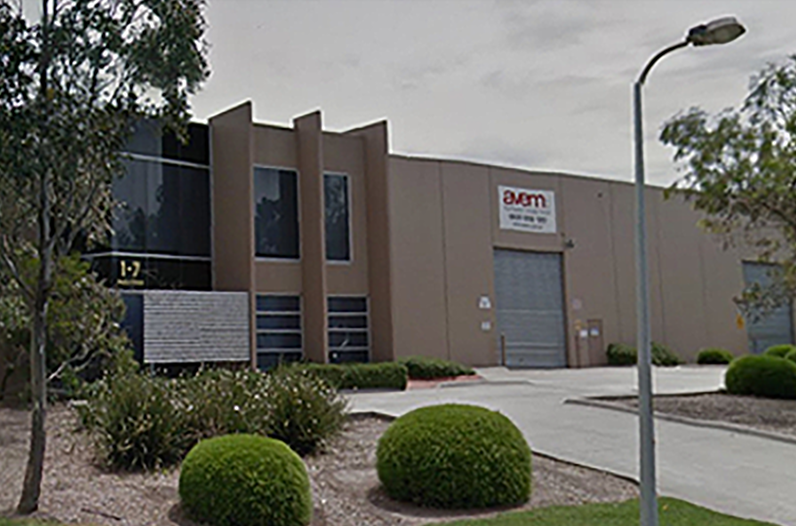 It was time to say goodbye to Moorabin and move HQ down the highway to a larger office and warehouse in Dandenong South. The quiet achiever of our workforce; by 08’ our network of skilled and highly trained technicians had grown considerably, enabling us to provide quality support and technical education Australia wide. 11’ was a good year for new relationships. 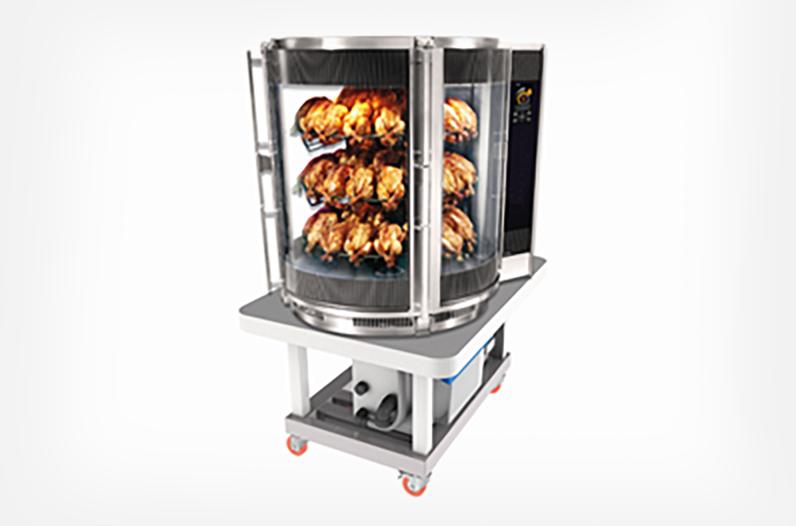 We partnered with German baking experts MIWE, and UK environmental engineers EPaS to provide our chicken cookers with an environmentally friendly oil/water separation solution in the GreaseShield. 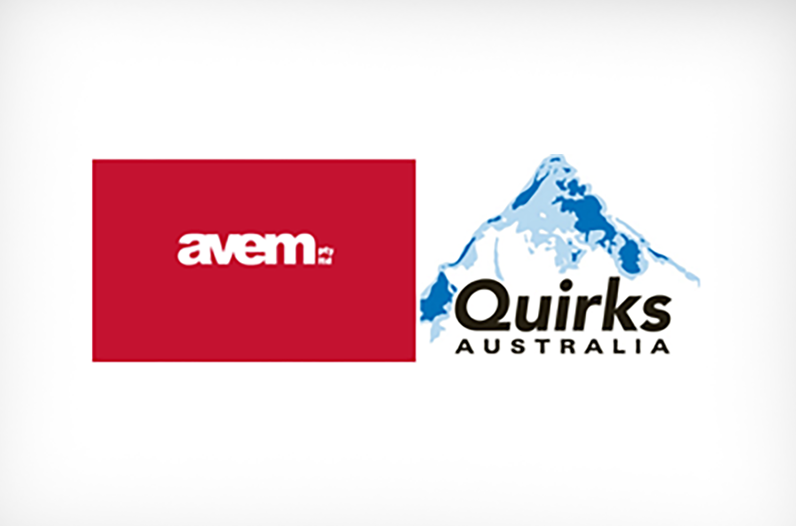 In 16’ AVEM acquired Quirks Australia, a subsidiary of Coca Cola Amatil, to become AvemQuirks Pty Ltd. We are now able to offer our clients a more diverse range of equipment with support to a wider realm of locations, all wrapped up with the same high quality and dedication to customers the AVEM reputation is built from. 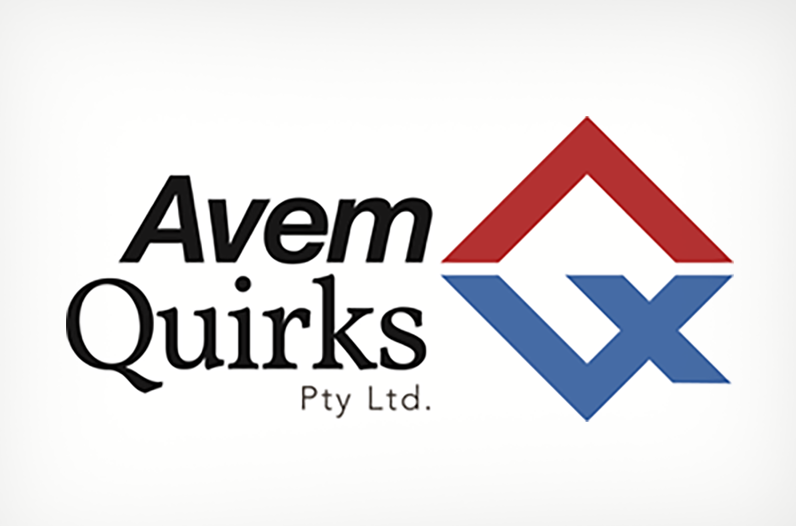 Avem Quirks deliver a very broad and comprehensive range of cooking, chilling, and display equipment across the Australian retail environment. We are also the market leaders in the provision of Vaccine refrigeration to the medical industry. 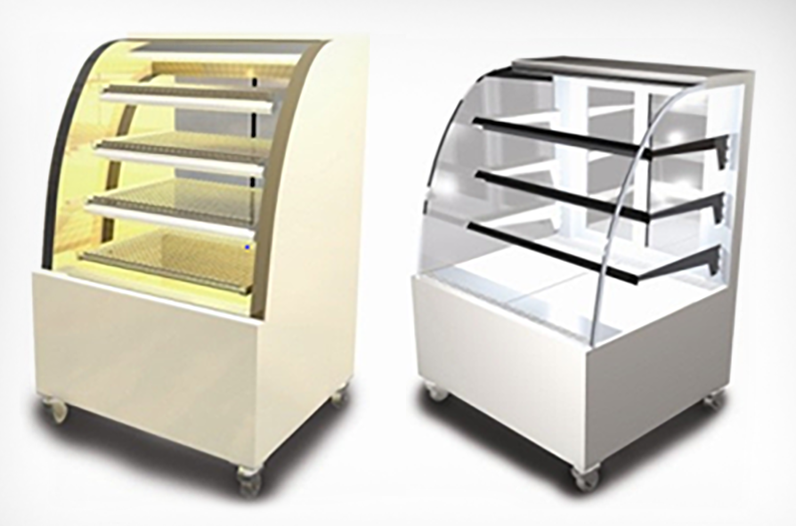 With our dedicated Design & Installation team we have the capability to supply a fully customised end to end commercial Refrigeration and Air-Conditioning solution for any application.